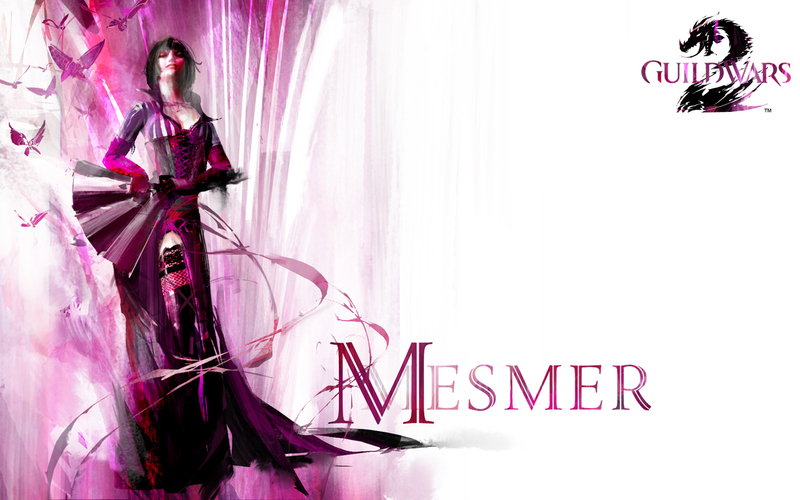 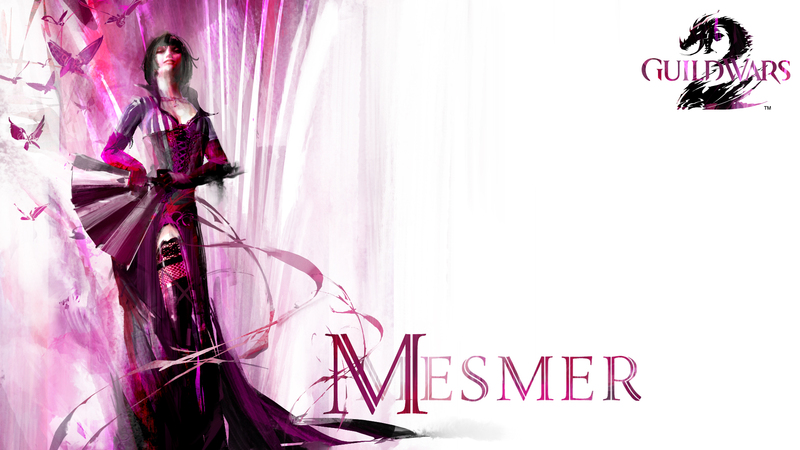 Mesmers are magical duelists who wield deception as a weapon. 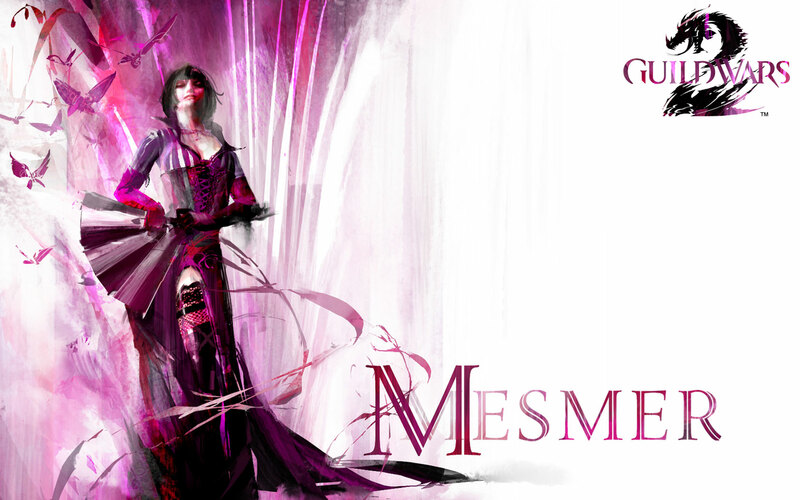 Using powerful illusions, clones, and phantasmal magic to ensure that their enemies can’t believe their own eyes, mesmers tip the balance of every fight in their favor. Mesmers create replicas of themselves to attack their enemies. 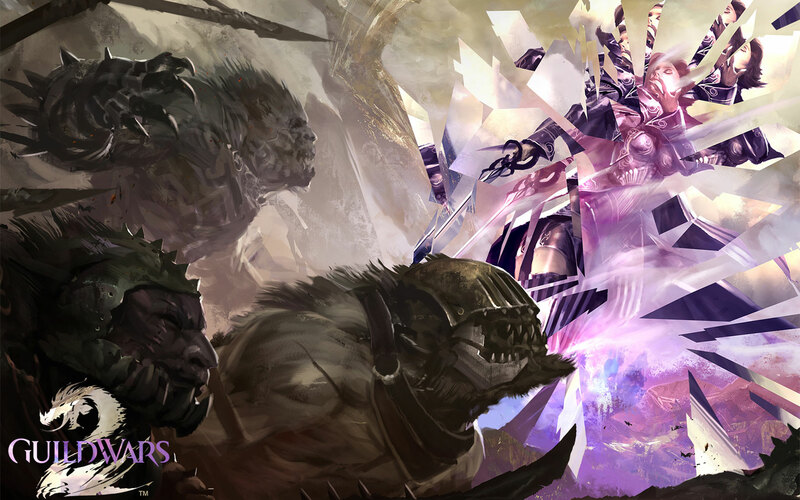 Illusions persist as long as their targets are alive to see them or until they are destroyed. Clones are illusions that look exactly like their caster. 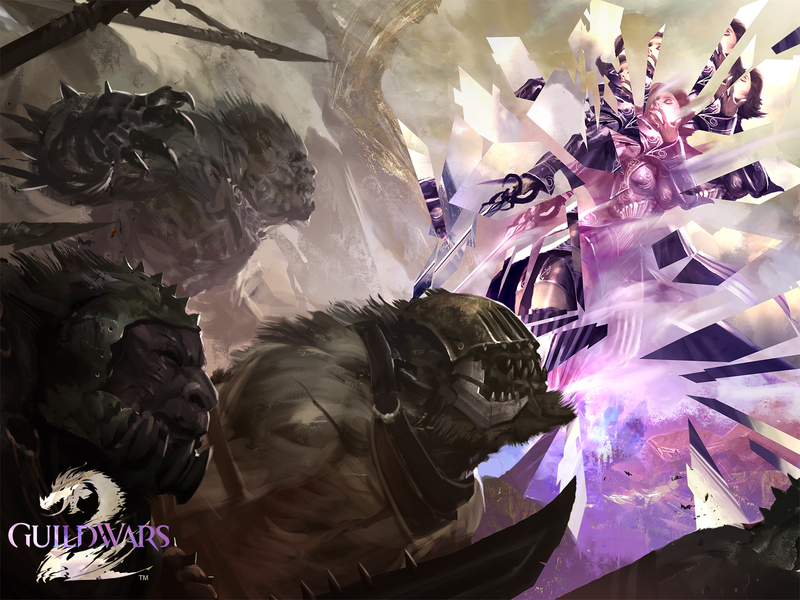 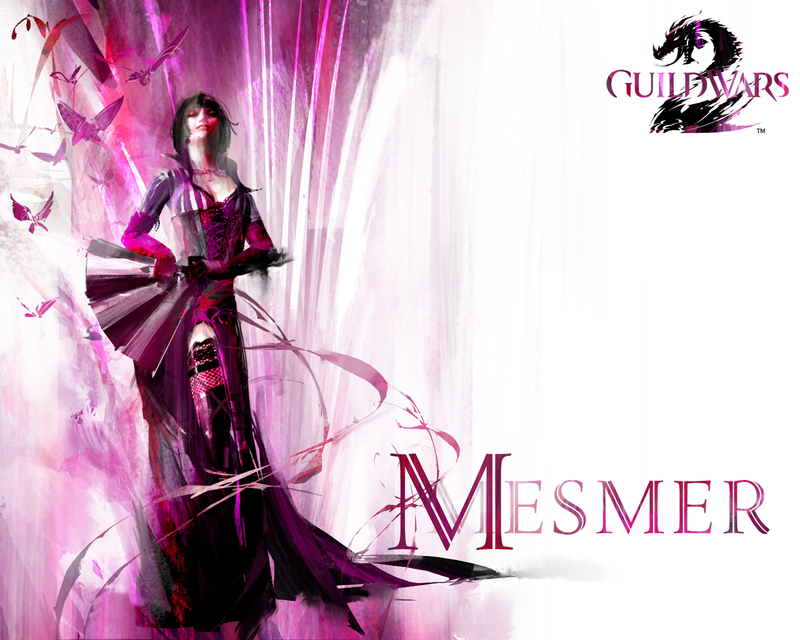 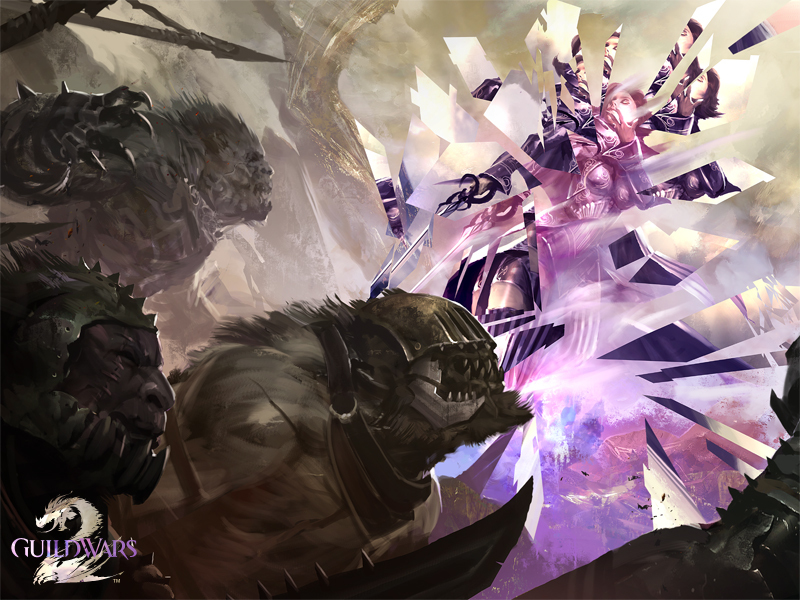 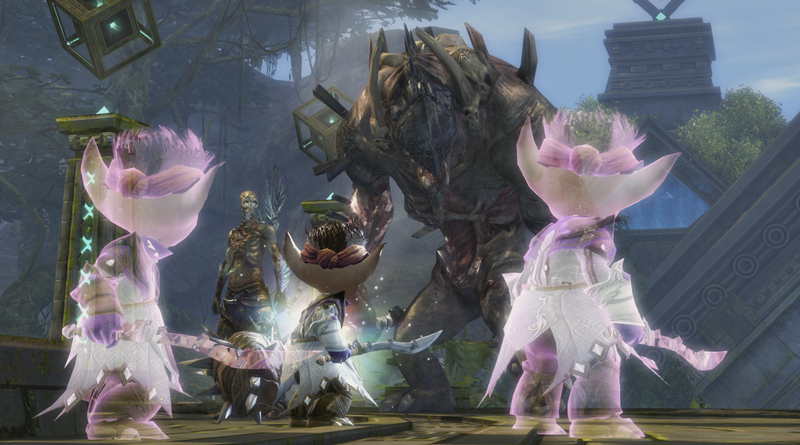 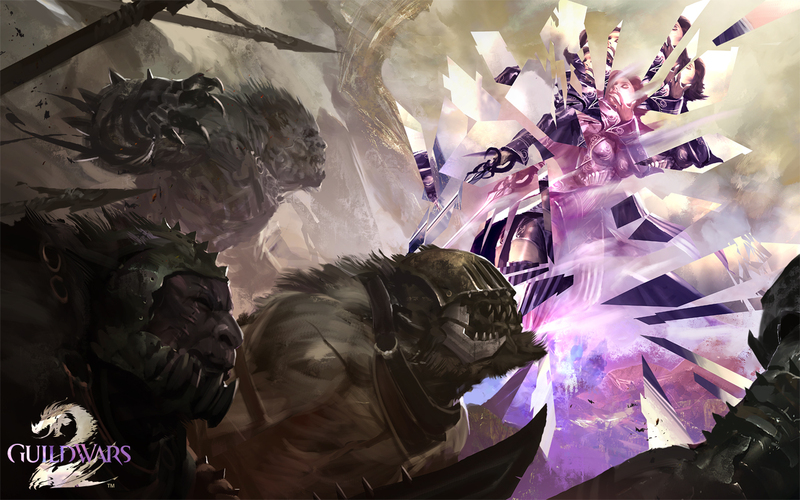 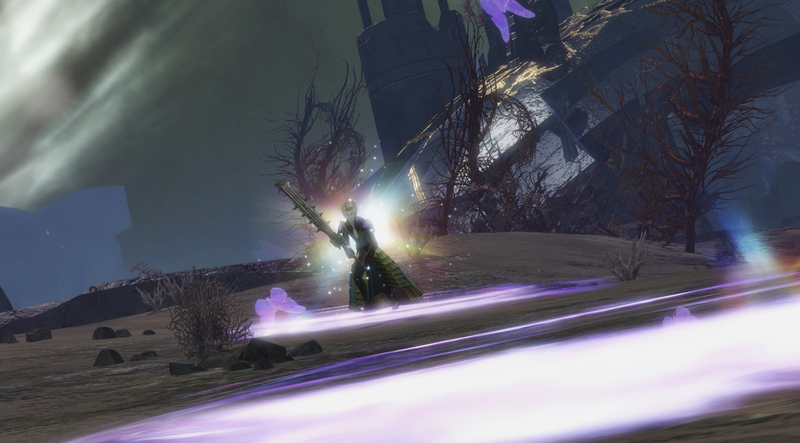 A mesmer’s weapon and utility skills create clones that attack and distract enemies. 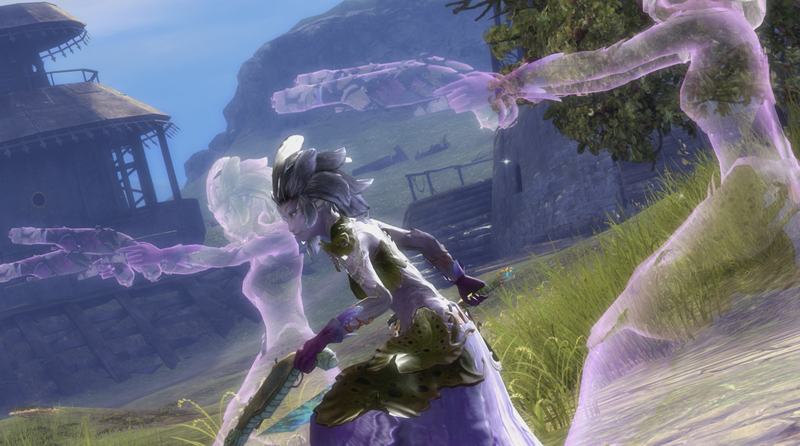 Phantasms look like transparent images of the caster and carry their own illusionary weapons. 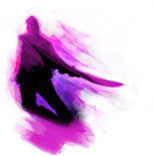 Phantasms are more powerful than clones; they have more health and deal more damage, and each type of phantasm performs its own attacks. 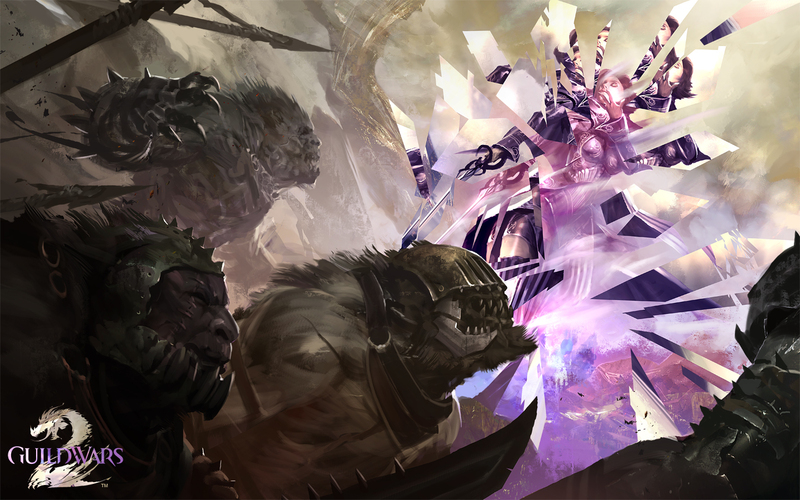 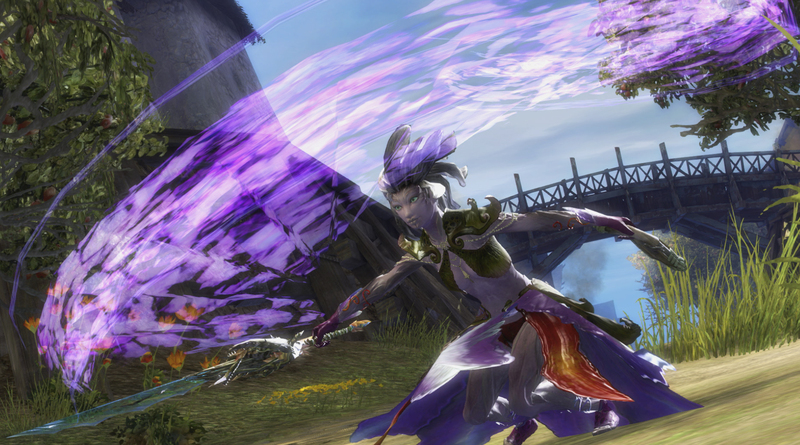 Mesmers shatter their illusions to create powerful secondary effects. 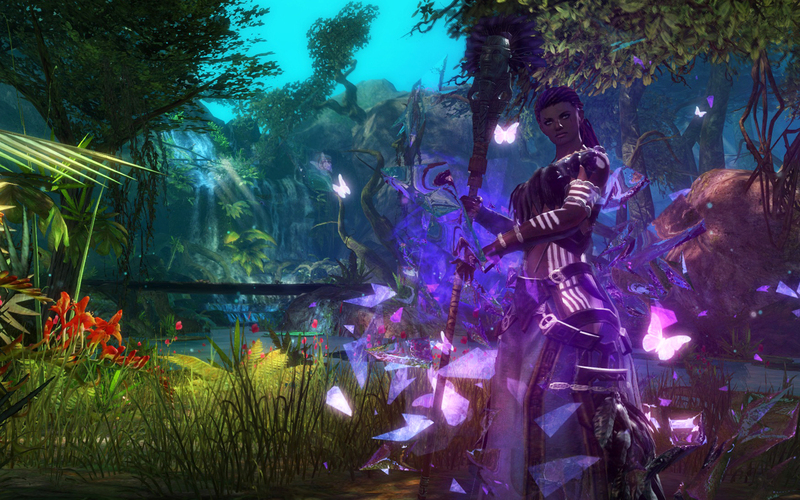 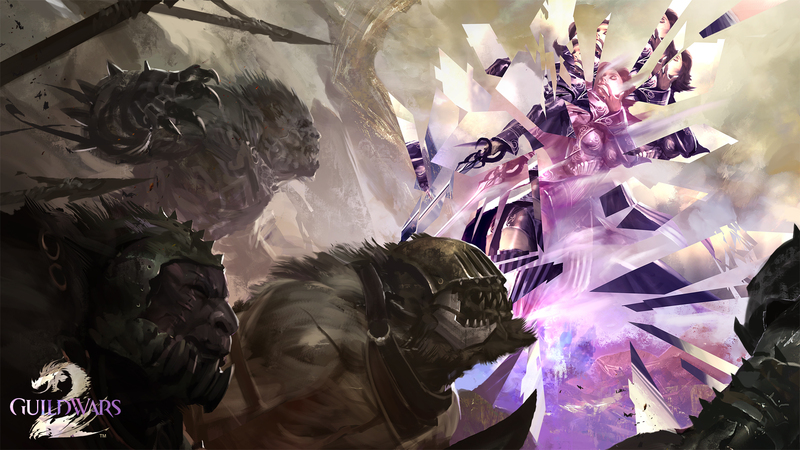 Shatter can damage, confuse, or daze enemies, or grant the mesmer temporary invulnerability. 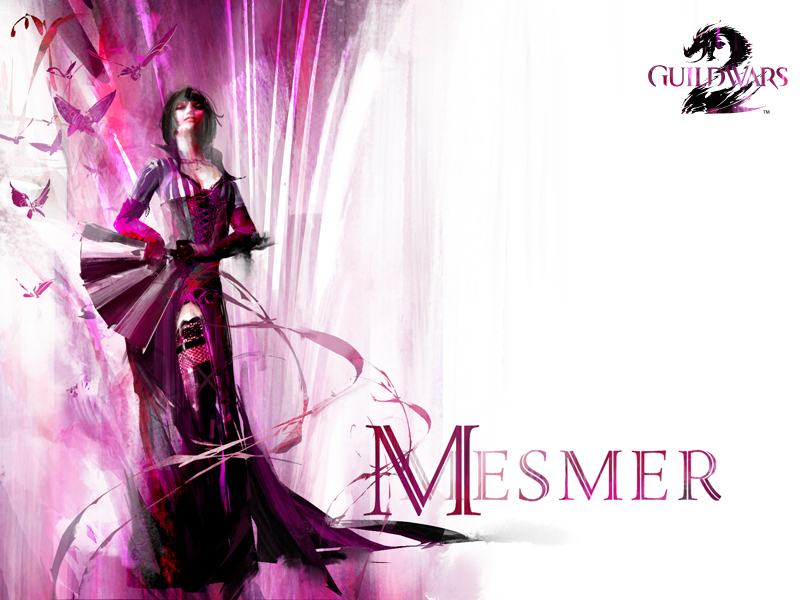 With mental power at their command, mesmers have more than one trick up their sleeves. 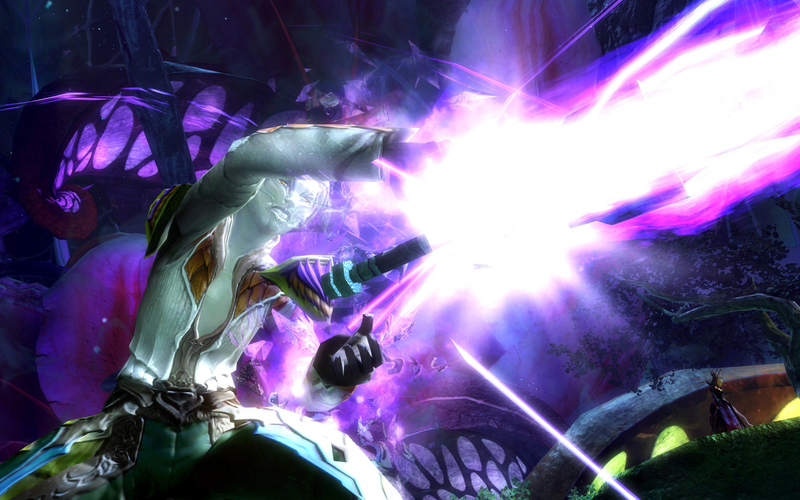 A mesmer meditates to charge up their mantras before battle and then use them at will without interrupting their other skills. Glamours are enchantments that manipulate the fabric of reality around the mesmer, allowing them to create effects such as invisibility, teleportation, and bubbles of warped time.